We are pleased to announce that the DHN conference will be held in Denmark. 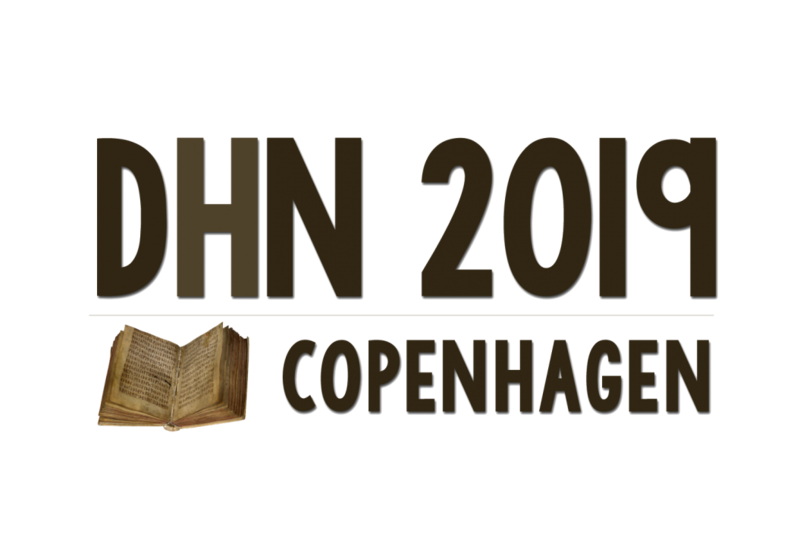 The conference will be hosted by the University of Copenhagen and will be organised a consortium consisting of departments at the Faculty of Humanities, University of Copenhagen, The Royal Library and the research infrastructure project DIGHUMLAB. Registration is now open for the DHN 2018 Conference. It is possible to join the DHN or renew your membership while registering for the conference. The DHN 2018 conference programme starts on Wed 7 March 2018 at 14:00 and ends on Fri 9 March 2018 at 17:30. The next conference will be held in Helsinki in March/April 2018.